Fortunately the bar for customer service in dental practice is still set pretty low. I phoned a client’s practice yesterday lunchtime and spoke to their answer phone. I mean, really. But why fortunately? Well, there’s still plenty of opportunity for dental practice owners to stand out from their mediocre competition without having to break into a sweat. 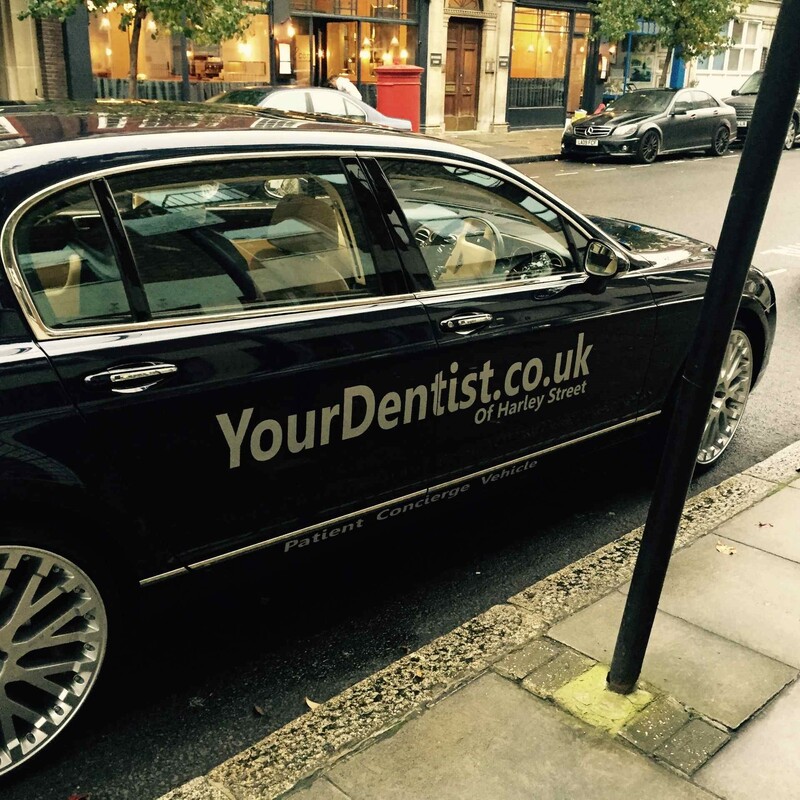 So, unless you work on Harley Street, you won’t have to go out and buy a brand new Bentley Mulsanne to pick up your VIP patients with – you can start a few rungs further down the ladder. If you’d like your practice to stand out from your competitive set, call me for a chat on 07770 430576. Dr Simon Hocken is Lead coach: business, practice & clinical leadership at Breathe Business. Email simon.hocken@breathebusiness.co.uk or connect with him on LinkedIn to see what he’s reading and talking about. This entry was posted in Blog, Uncategorized and tagged 24/7 emergency dental cover, answer phone message, customer service, dental patient, dental practice, emergency dental cover, follow up call, improve customer service, painless dentistry, patient satisfaction, phone messages, reception, treatment plan. Bookmark the permalink.